I am pretty sure this name counts as vulgar/foul language. 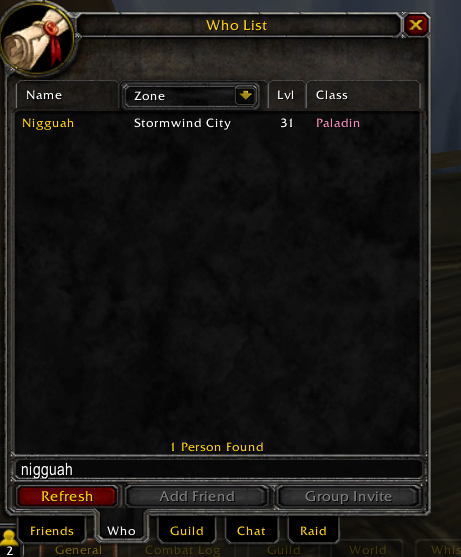 On truewow. the case has been handled and the character will have a forced rename.